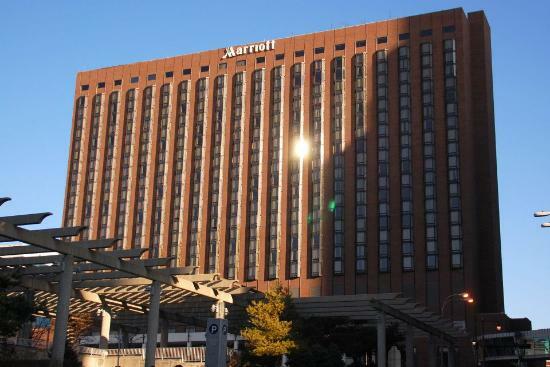 Rooms are being held at the Kansas City Marriott Downtown. Make your reservation for the TRB special rate of $121 (prevailing government per diem) plus 18% tax. This rate is available until July 23, 2018. Rooms may be at a higher rate after this date and are subject to availability. *Our special rate is no longer available. Rooms are still available at a higher rate. For other hotel options, book online. Onsite parking garage height clearance 6 feet, offsite garage 8 feet 9 inches. Oversized valet is $30.00 per night.